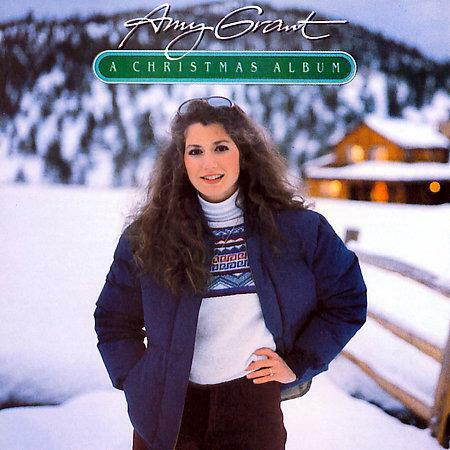 Nothing says Christmas like Amy Grant! Well, maybe Mariah, but Amy Grant is a close second! Anybody else feel like skipping Christmas this year? We can spend the day at the bar — and if you buy me a shot, I’ll buy you a Coke. Deal? Ho-ho-ho bag!